We’ve talked a lot about dual-coding and the benefits of combining visual and verbal information. This week we’ve gathered some resources on how to apply that to note taking. For more resources check out our previous digests on note taking strategies and dual coding, sketchnoting, and aphantasia. Why should you take notes by hand? If you can’t imagine going without your laptop, or asking your students to go without theirs, then this interview with Mueller and Oppenheimer may change your mind. Mueller and Oppenheimer tell the story behind their research comparing note taking by hand and note taking on a laptop. One of the reasons note taking by hand can be superior to taking notes on a laptop is that it allows for a wider range of note taking strategies. Particularly, strategies that allow for doodling and visuals. This article reviews some of the research behind note taking and how to use different methods in the classroom. 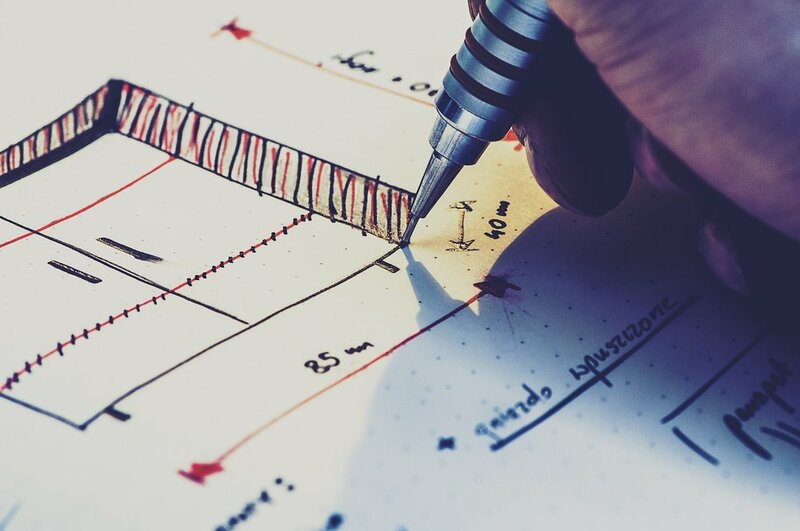 If you’re intrigued by the idea of using doodles to improve your notes, but intimidated by drawing, check out these resources from Doug Neill. He has a range of resources from brief overview videos to full blown courses. Sylvia Duckworth has done a lot of work in this space and has a book coming out this month about sketchnoting. She has compiled a list of resources, people to follow on twitter, books, hashtags, and just about anything else you need to get plugged into the sketchnoting community. Again, if you are intimidated by doodling, or by how to approach visual note taking, these are excellent resources to get started.